Spotify is one of the most popular music streaming platforms today. Users can listen to their favorite artists and podcasts, and make their own music playlists. 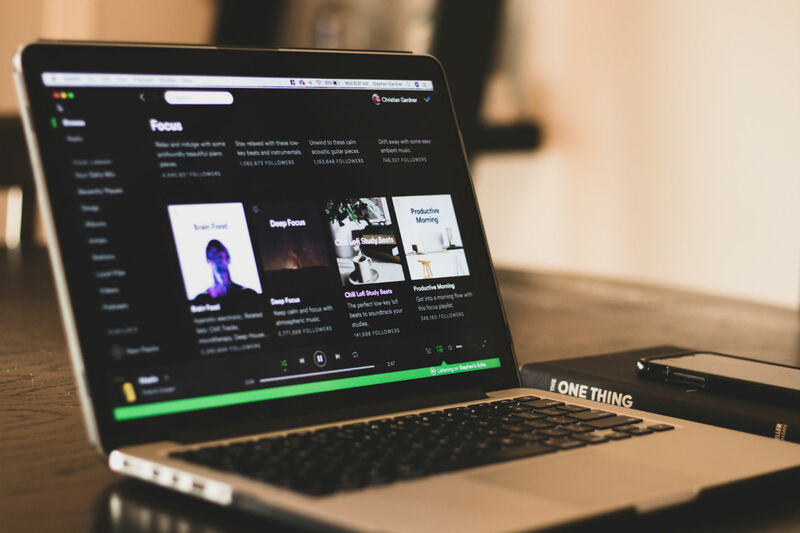 Even though people typically listen to music through their cell phone, many use the Spotify desktop app while working. 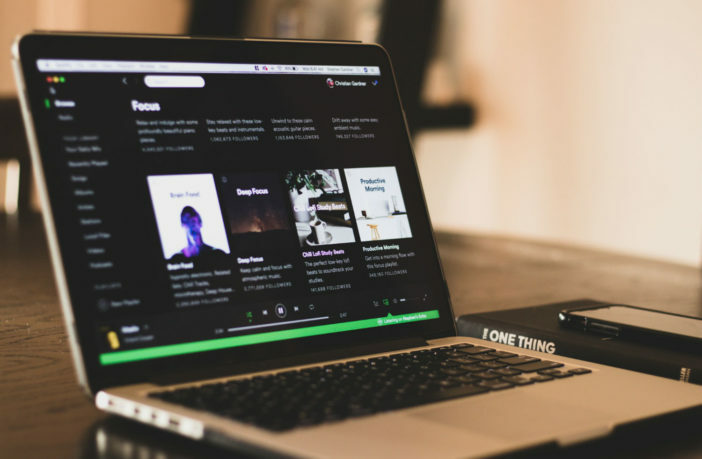 If you want to use Spotify on your PC or Mac, we describe the steps of how to do so below. Step 1: Go to your computer’s Microsoft Store or Google Play. 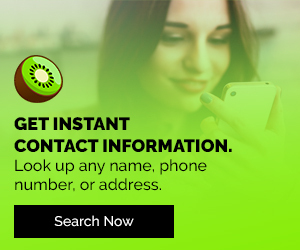 Step 2: Search “Spotify” and click on the application. Step 4: Once installed, open the Spotify desktop app. Step 5: Create a Spotify account if you don’t have one, or sign into your current account. Step 6: Save any stations, podcasts, playlists, albums, or artists you enjoy. Step 1: Go to your Mac’s App Store. Step 2: Search for the Spotify app, and click on it. Click to go to the Spotify profile in the App Store. Step 3: Install the application, then open it on your Mac. Step 4: Sign into your Spotify account, or create one. Step 5: Save or ♡ your favorite music, podcasts, and radios to your library. Step 6: Now, you can listen to your favorite music on your Mac! On the Spotify desktop app, it’s really easy to share your favorite music with friends and family. By simply clicking the “Share” button on your favorite content, you can share it via Facebook, Messenger, Telegram, Twitter, Skype, Tumblr, and URL. Spotify also allows you to drag and drop the content as well. Do you have extensive playlists that need organizing? On the desktop app, you can add subfolders to your playlists based on decade, artists, or however you want to sort them. All you have to do is right-click on the playlist and choose “Create Folder”. You’re not limited to listening to Spotify’s music selections. The app will scan your computer for your local music, and upload it to your Spotify account if you wish. So, you can create awesome playlists using both your own music and the streaming app’s music selection. So, next time you’re working on your computer, consider downloading and using the Spotify desktop app for PC or Mac. You won’t regret it! Check out our other streaming and technology blogs on Digital Addicts! 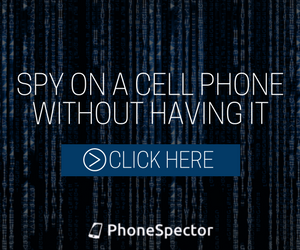 Previous ArticleA FaceTime Bug Lets People Secretly Spy On You!